What is Puppeteer? Puppeteer is Node library that you can use in order to control Headless Chrome with the DevTools Protocol. The Chrome DevTools Protocol allows for tools to instrument, inspect, debug and profile for Chromium and Chrome browsers. Puppeteer – Headless Chrome Node API works only with Chrome and uses the latest versions of Chromium. Chromium is an open-source browser project that forms the basis for the Chrome web browser. One of the biggest differences between the two browsers is that, while Chrome is based on Chromium, Google adds some of proprietary features to Chrome, features like automatic updates and support for additional video formats. Other features like usage-tracking or “user metrics” feature can be found only in Chrome browser. Note: Puppeteer requires at least Node v6.4.0, but the examples below use async/await which is only supported in Node v7.6.0 or greater. Node.js has a simple module loading system. In Node.js, files and modules are in one-to-one correspondence (each file is treated as a separate module). You can use Visual Regression Testing to take website screenshots and compare the generated images and identify differences pixel by pixel, a comparison image will be shown next to the result’s screenshot that highlights the differences in red. Below are code snippets on how to use Puppeteer – Headless Chrome Node API in order to take screenshots of your website. By default, Puppeteer take screenshots of the viewport (the area which is visible by default when you open a website). Here is an example on how to take a screenshot of a webpage with Puppeteer using a customer web page size. You just need to pass the width and height of the viewport in order for the browser to resize the web page to the desired size. Puppeteer, also provides a list of Mobile Devices as a list of objects called DeviceDescriptors. Puppeteer's API is very similar to Selenium WebDriver, but works only with Google Chrome, while WebDriver work with most popular browsers. More details on how to locate elements to use in order to interact with Puppeteer or Selenium WebDriver. 2. Slow down screenshot generation - the slowMo option slows down Puppeteer operations by the specified amount of milliseconds. It's another way to understand better what's happening with the code you've written and debug easier. 4. Enable verbose logging - All public API calls and internal protocol traffic will be logged via the debug module under the puppeteer namespace. Here are the steps you need to follow in order to debug ES6 code in the WebStorm IDE. After this, you’ll be able to take advantage of all debugging advantages, like setting breakpoints, moving away from console logs and faster understanding of the code of your application. Install the npm modules, by running npm install in the root of your application. We are going to show how to use the DataProvider in your test cases created with the TestNG unit testing framework. DataProvider are used in order to create data-driven tests. Basically, it will help you to run the same test case, but with different data sets. We are going to use the two dimensional object array Object in order to return data and make use of it in the test case. This is the way to created automated data-driven test cases with TestNG and DataProviders in Java. We found the use of DataProviders very useful, especially for API Testing and UI Testing with Selenium WebDriver. More details on how to find web elements in Selenium WebDriver can be found here. Click here for Online Tutorial for using Java and TestNG for testing with Selenium WebDriver. 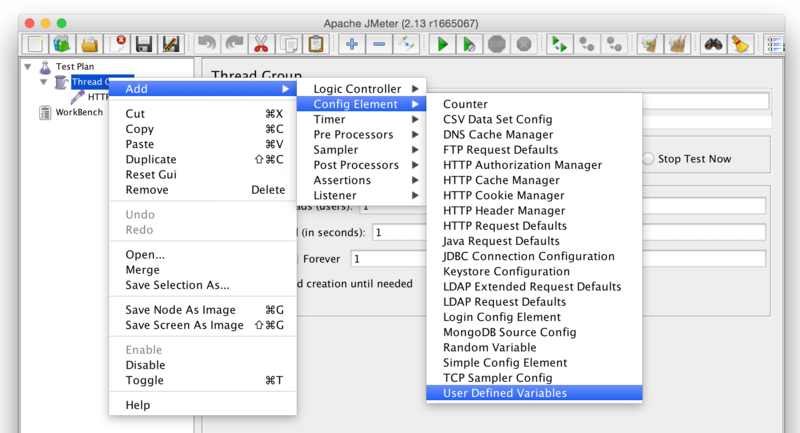 In order to define your own variables and reuse them in your tests, it’s easier to use the User Defined Variables from JMeter. 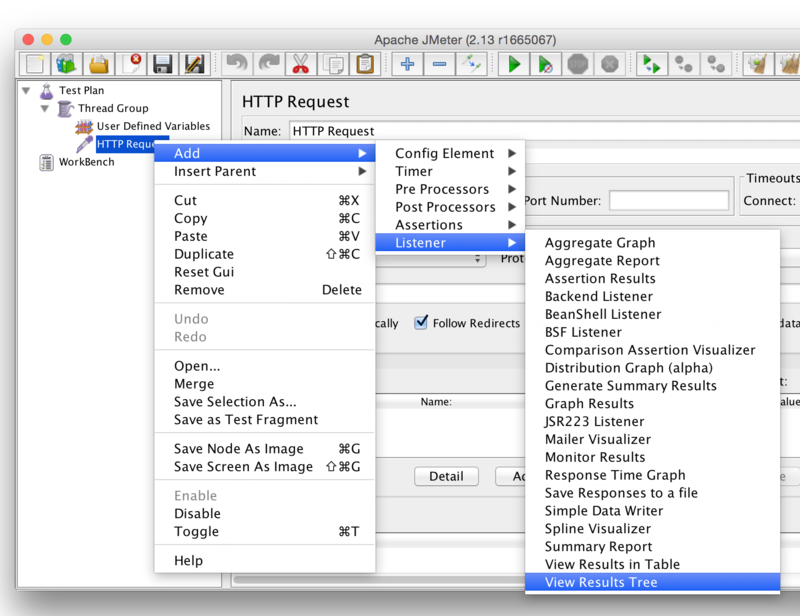 Here is how to create a variable and use it in an HTTP Request from your JMeter Test Plan. 6. Add a View Results Tree Listener in order to easily see the results of your request. If, in your Test Plan,you have more than one Thread Group, use different names for different values, as UDVs are shared between Thread Groups. You can reference variables defined in earlier UDVs or on the Test Plan. How to scroll web page UP or Down using Selenium WebDriver? If you want to scroll the page UP or DOWN with Selenium WebDriver in order to find web elements or make assertions, here are a few way you can do that. How many pixels to scroll by, along the x-axis (horizontal). How many pixels to scroll by, along the y-axis (vertical). In the examples we are using 250 pixels for vertical scrolling in order to show how scroll method works. Hope you’ll find this useful. Check also how to find web elements using Selenium WebDriver. 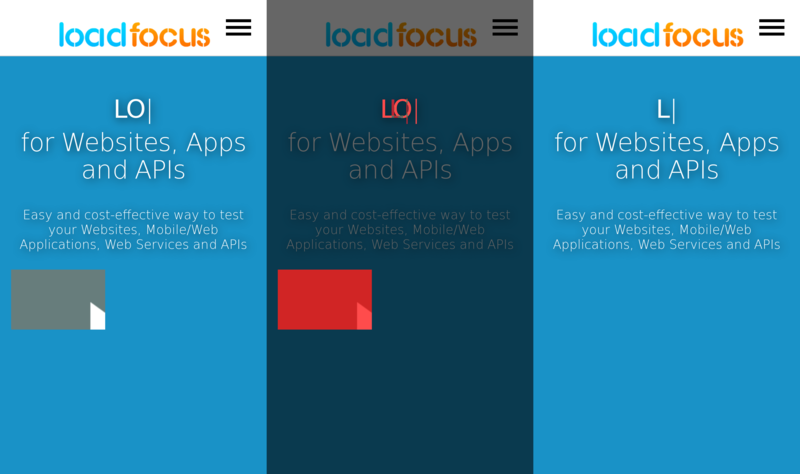 LoadFocus is a cloud load testing platform. Try it for free. How to find the XPath of your Selenium WebDriver test using Chrome browser? Enroll Now for the new Online Course: How to Find XPath for Web Elements in Chrome and Firefox Browsers. A lot of times while developing a test or when debugging a test you want to check to what element the XPath used in your test refers to. You will find this useful since you don’t need to install any other plugin or widget, you can use just built-in browser functionality. Hovering with the mouse over the returned result will highlight the page element that the XPATH refers to. Details about locating elements with Selenium WebDriver can be found in our previous blog post. That is it. You will see in the console what the XPath returns.